Hello, rule-breaker-girl! It’s just the 3rd day and you’ve messed it up. Nice. 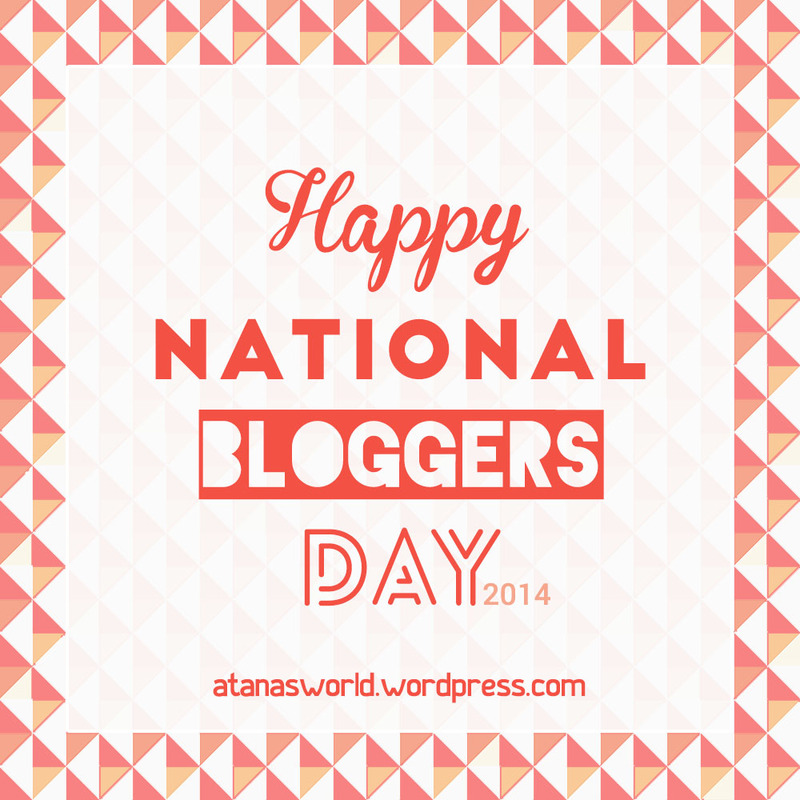 You have not did a physical exercise this day and…. you got back to your bed this morning! Have you read some pages of a book? Then when will you practice your english? Okay, this post could be good enough to increase your writing skill. So you must have to pay it all. Do it now! You should learn to respect your own rules, your intention to build a better you. If you don’t, how can you respect others? selesai baca 36 buku di tahun 2014: masih butuh 20 buku lagi! 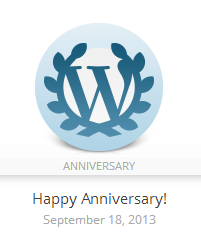 Welcome three years! Let us fly higher higher higher. Learn anything reading, watching, listening, surfing, discussing, increase your knowledge! Do something good copy, edit, try, create, practice, innovate, power up your skill! Share anything useful post, tweet, tell stories, let people know! 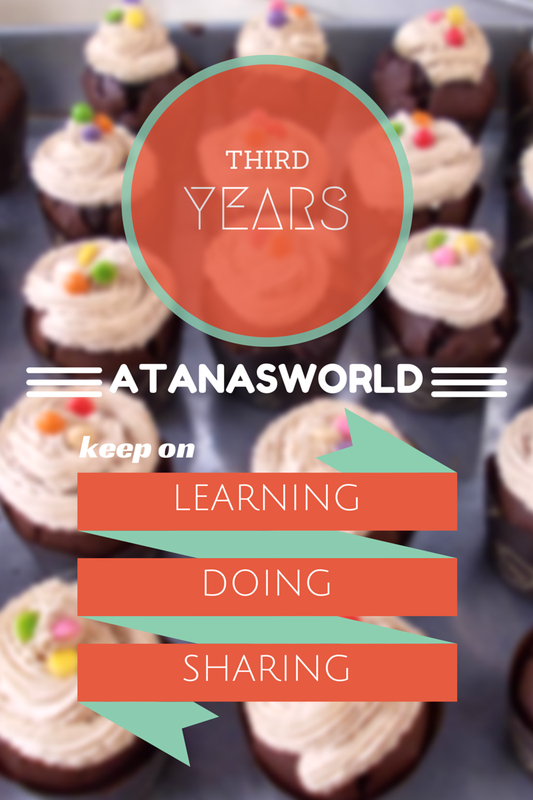 Happy 2nd Birthday, atana’s world! 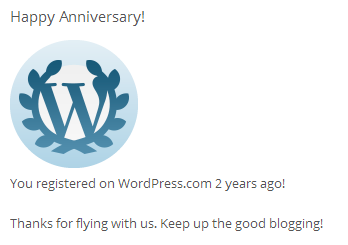 Wow it has been two years since i decided to made a wordpress account. Time after time, this blog supposed to be my close friend. 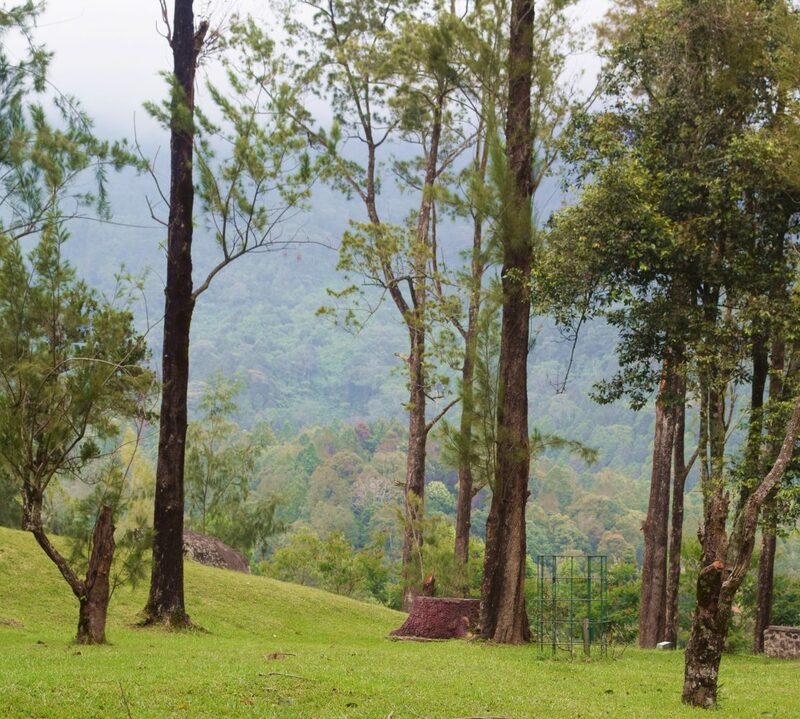 A place where I could did everything I want. Write anything in my mind. Post all the things I like. Transform all my random thoughts into some pictures or words. Some are just kind of negligible stuffs. But who cares. I’m not an expert writer. But you know what? When I started to wrote down whatever-I-want-to or whatever-wishpered-in-my-mind, it just flow. And the point of all, it made me think. Thats not an impossible if I took a long time for only made a paragraph or even a sentence. That moment becomes valuable by the time I suddenly got a solution or an answer of my-self-question-or-problem. Why it could happened? Because, at that time, I thought more. I got my pretty peaceful time so I could thought clearly. So many lessons I learned. It helped me to thrive.